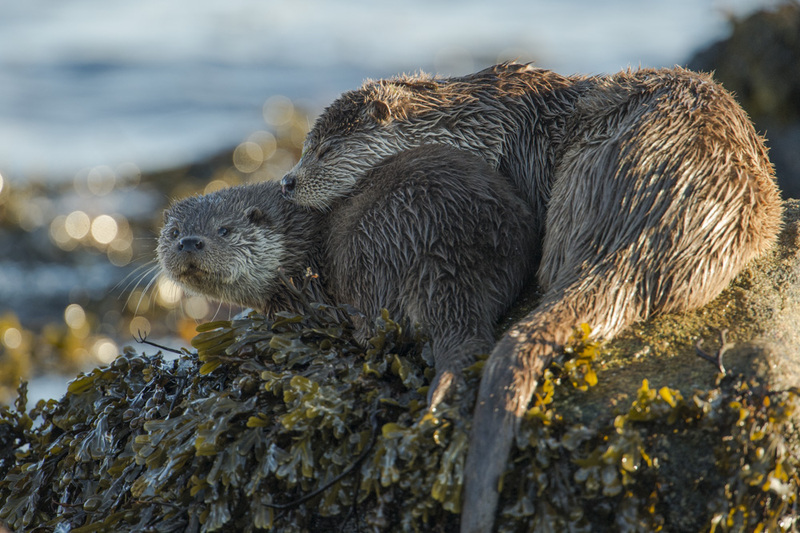 Photographing Shetland otters in Shetland offer a diverse and beautiful opportunity to experience stunning coastal scenery while exploring the coastline looking for and following otters. Otters are charismatic lovable animals, full of character and interesting behavior. They can be difficult to find, to follow and to photograph. However, Shetland has the highest density of otters in Europe and probably one of the best studied populations in the UK. This alone makes it one of the best places in Europe to see otters. What makes it even better is the fact that in Shetland otters spend a lot of their time foraging during the day, significantly increasing your chances of watching and photographing otters. 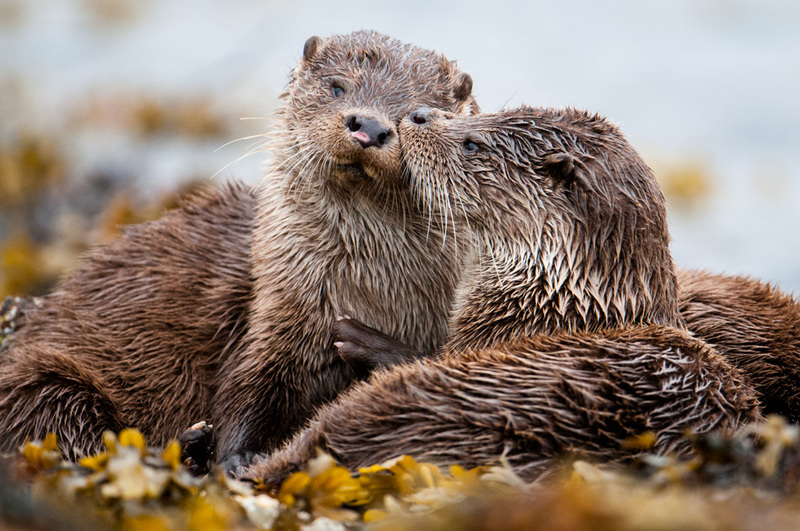 I am obsessed with otters, and being an inquisitive ecologist I have made it my business to get to know all about the lives of otters in Shetland and their relationship with the coast. However, no matter how much time you spend in the field, otters have great ways of surprising you. Will be undertaken along one of the many stretches of Shetlands beautiful coastline. To photograph otters the maximum group size is two and to watch otters the maximum group size is four. Group size is limited due to the sensitive nature of otters and to make sure everyone has a great experience. This workshop can be run throughout the year. Please email Richard at info@shetlandphototours.co.uk with your preferred date. 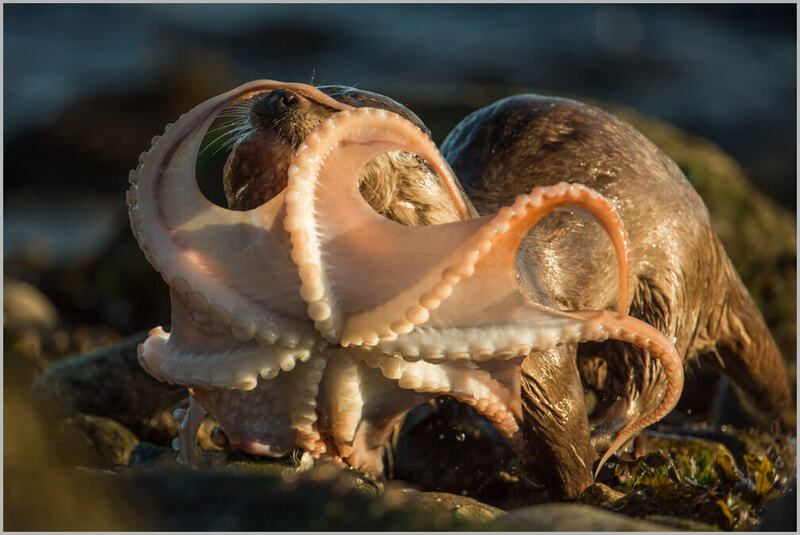 One day otter photography working one tide per day £300. 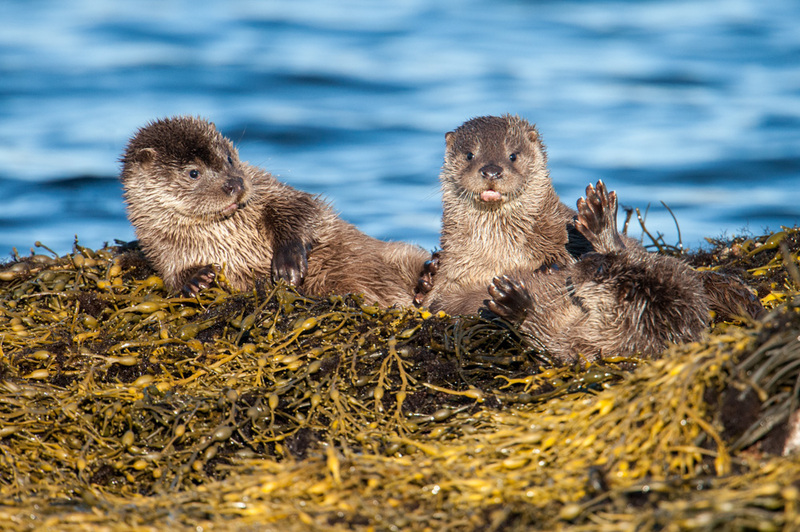 Richard Shucksmith is offering you a unique personal experience to see Shetland Otters, one to one or as part of a small group. I am the guide, ecologist and tutor and depending on what you want from a workshop, it can be tailored to suit your needs. 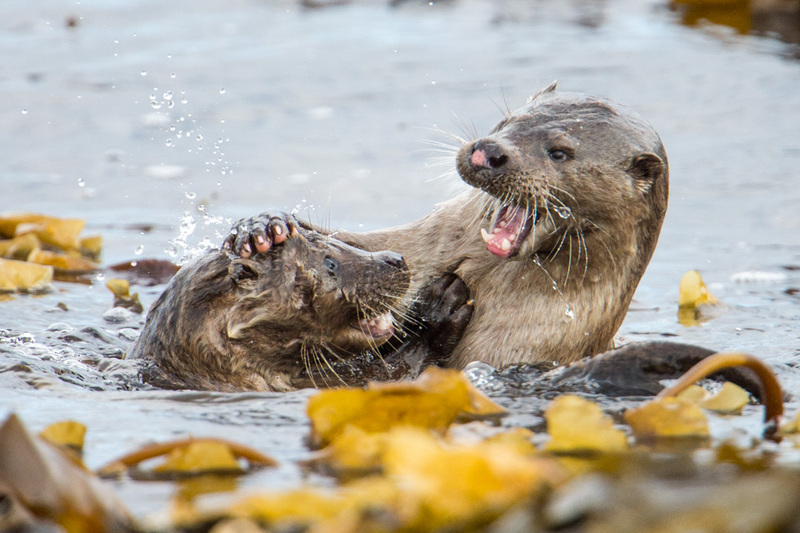 I spend hundreds of hours every year, photographing and observing Shetland otters and you can see a selection of images here, so I can advise and show you the best way to find and get close to otters, thus giving you great photographic opportunities. Warm clothes, hat, gloves waterproof coat and trousers, sturdy walking boots/footwear. It is always best if you bring jackets and trousers that don’t make much noise when moving in them, soft, supple, quiet fabric for rustle free movement but if you haven’t got jackets like that it’s OK. The price does not include food or hot drinks, so please bring your own pack lunch and drinks. In my opinion Shetland is the best place in the UK to photograph otters because of the density of otters living along the coastline, often multiple family groups. The coastlines are also excellent for photography. Having photographed otters on many coastlines in Scotland, Shetland for me stands out as some of the best shores for following and accessing otters. Photographic workshops normally take place over one tidal period, however it is possible to work two tides a day in the summer but that means a very early start and a late finish (over a 14 hour period). If you wish to photograph two tides in one day rather than book for two days in a row this is charged as a one and half day workshop. 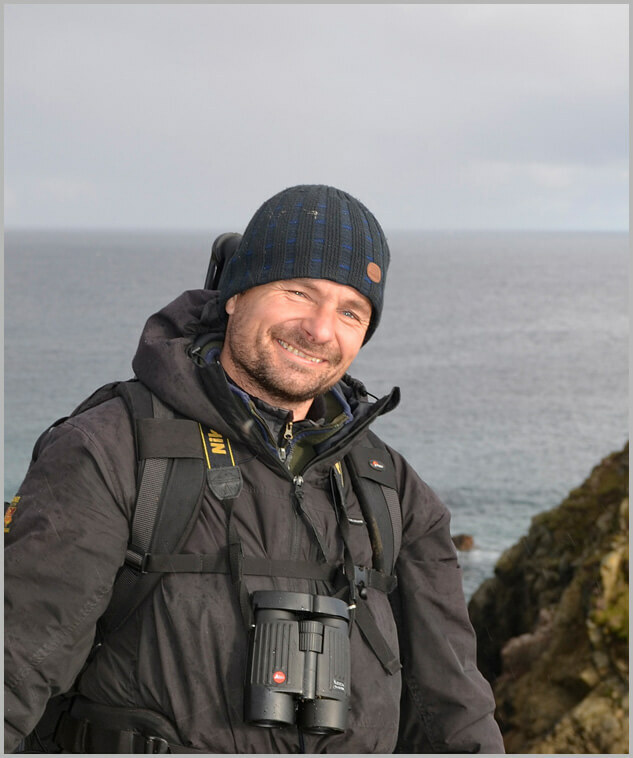 I can also build bespoke packages that can cover otters and other species, for instance otter and puffins, otter and seabirds, otter and seascapes, and the photography work can be undertaken on several of Shetland’s islands. If needed I can help you in arranging appropriate accommodation and can produce a bespoke package that includes accommodation, transport and otter or bespoke photography package over any time period that suits you.